Jun Kawasaki, Music and Poetic Drama Laboratory is Japanese Contemporary music theatre – It features a blend of contemporary choreography, modern compositions, experimental music, and traditional music. They have a project creating a new Asian MUSIC AND POETIC DRAMA with world traditional musicians. 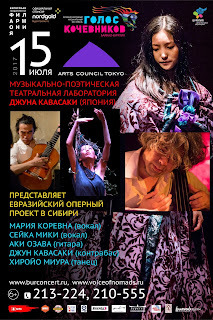 This project have began in Tokyo since 2015 and collaborated with Korean, Russian, German, Ukraine, Turkish, Armenian musicians. In 2017, They will do “Baikal project and Black sea project”. In this Baikal project, they collaborate with Marya Korneva (vo. ), Oxana Zhambalova (vo. 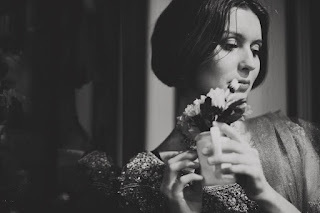 ), Liudmila Zamashchikova (vl. ), and Ilya Lunushkin (cl.). 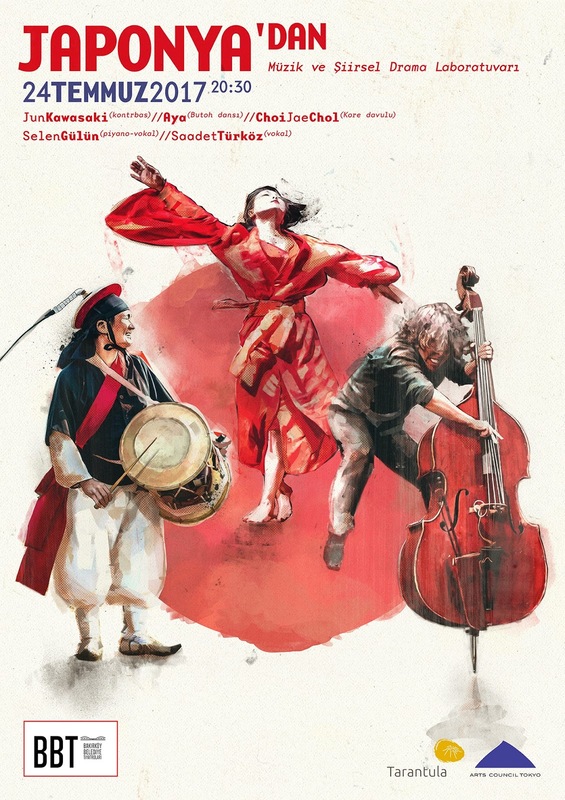 They interpret and reconstruct old Russian and Japanese folklore and sing and play it freely with improvisation and contemporary dance. Now, in order to generate New Eurasian roads, they are also exploring their road as traveling player. 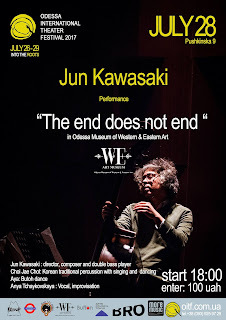 In 2015, Music and Poetic Drama Laboratory performed a theatre music “the end does not end” in the 100th anniversary of birth of Tadeusz Kantor at Theatre X, Tokyo. In 2016, we performed this theatre music as a Eurasian Opera in Armenia (Caucasus project), Russia (Moscow meeting) with impromptu musicians and singer who sing traditional music of her own country. 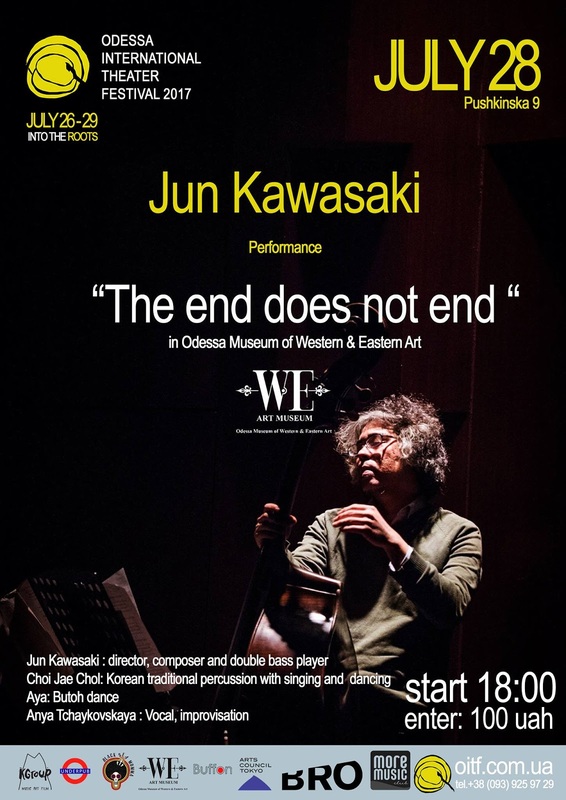 In 2017, this theatre music altered differently by Jun　Kawasaki’s new composition with chamber music. 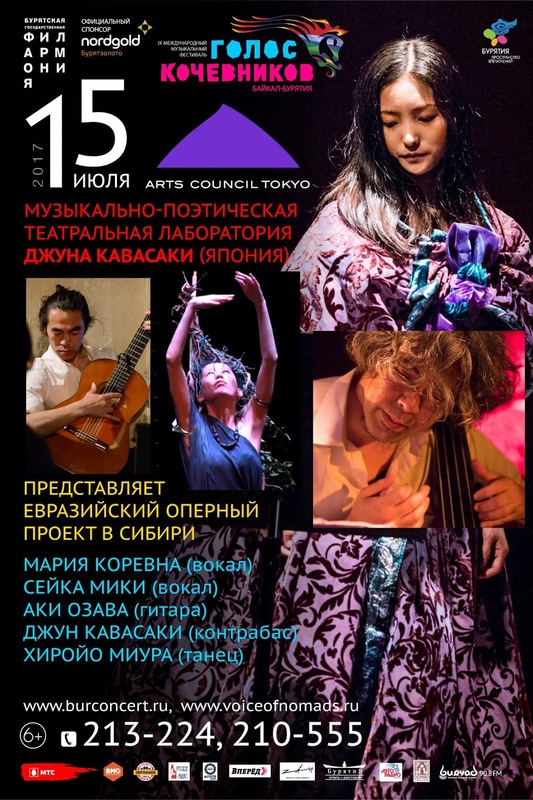 After premier we are going to perform it in Buryat Republic, Turkey, and Ukraine, and have performances in this September in Tokyo. Welcome to this premier and watch a moment in which new piece will be created. 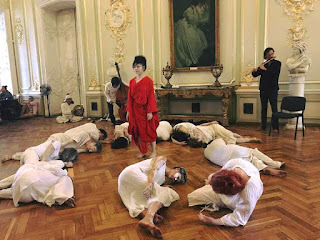 We are singing collection of mythology in the 21th century based on modern Chinese novel that describes about life of minority, nomadic, and hunting race who lived in border between Russia China, two World Wars, Russian Revolution, establishment of People’s Republic of China, and customs such as language and shamanism that being lost. 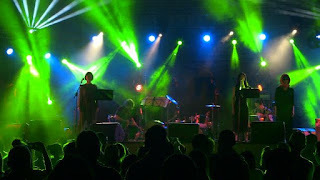 This theatre music is constructed by songs and unique chorus system, and based on many locality and life of minority groups. 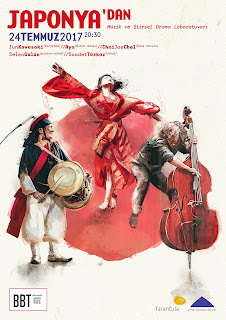 According to a certain kind point of view, it can connect to modern Latin American Arts such as García Marchez and could be called Magic realism of North East Asia. There has been Silk Road on Eurasian Continent from ancient times. 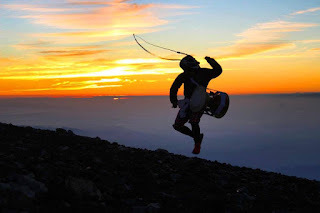 We will be Marebito (visitors from afarworld), going and making new ways. 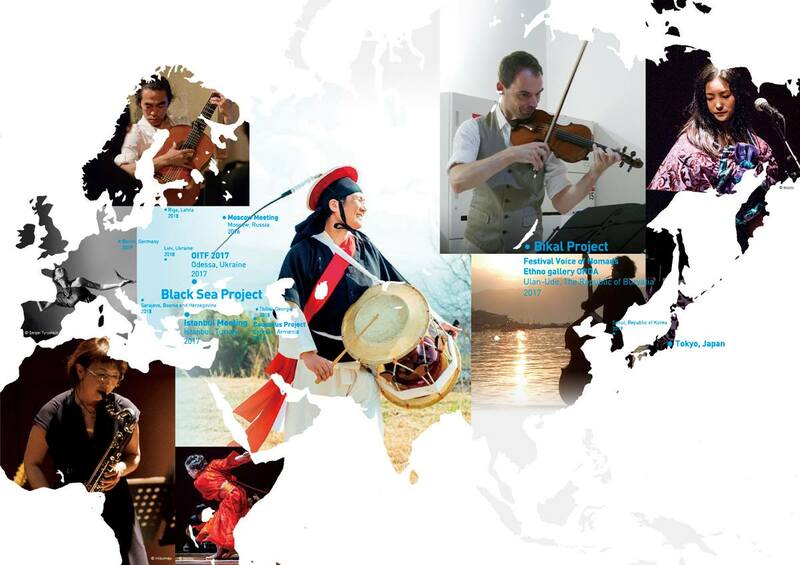 Encounters of the Far East music, Asian music, and European music are making new Eurasian ways. Jun Kawasaki, Music and Poetic Drama Laboratory, sampler Nov. 2016 from miyuki hideto on Vimeo. 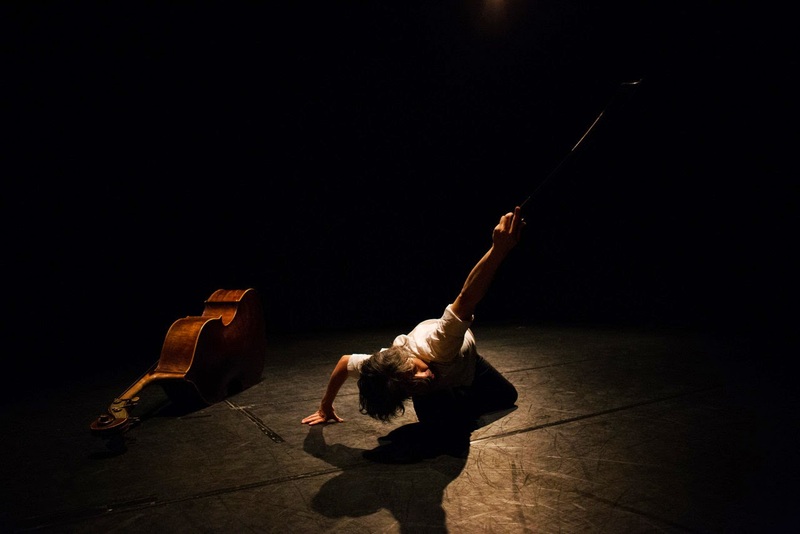 "db-ll-bass - sound, body, and instrument"
"db-ll-bass - sound, body, and instrument" is a project of research and practical collaboration between a choreographer who viewed a body playing music as dance, and a musician who seeked the source of sound and music in his body while playing music. 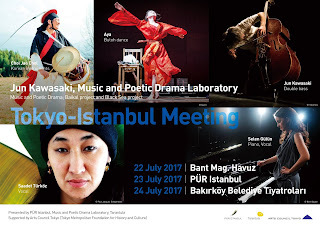 The piece was performed in Istanbul, Turkey, in Oct. 2012, and Yokohama and Tokyo, Japan, in Feb. 2013. This is the record of the performance in Tokyo. For the details of the project, please visit the official website (http://db-ll-base.jimdo.com/).